25 packets of MÅLA colored pencils, total value EUR 100,00. 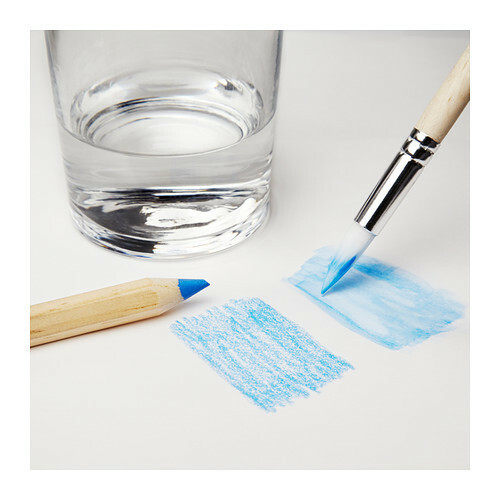 The pencils are water-soluble, so with a wet brush the kids can blend colors in their drawing for creative results. 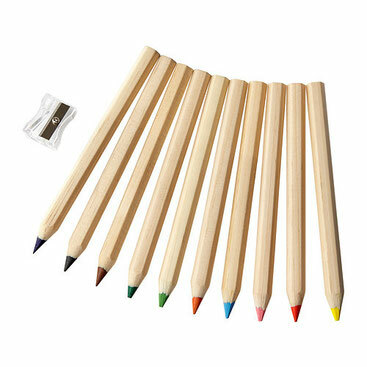 Each packet contains 10 natural solid pine wood pencils and a sharpener. Thank you very much again for the support!